Kalkaska Memorial Health Center is a non-profit organization that benefits the communities it serves in many ways through direct and indirect patient care. 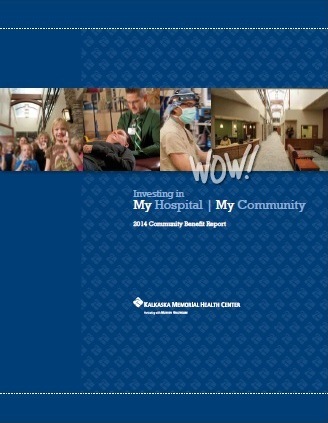 As a government hospital authority, owned by the townships of Kalkaska County and the Village of Kalkaska, Kalkaska Memorial Health Center is supported by county residents' tax dollars. 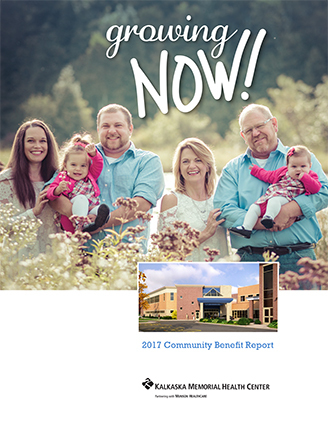 Kalkaska Memorial Health Center reinvests in its communities with measurable community benefit to fulfill its mission of community service and to meet its charitable tax-exempt purpose. 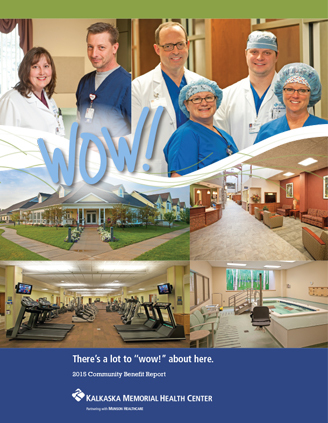 Each year, Kalkaska Memorial Health Center provides millions of dollars in health care programs and education, as well as free, discounted, and unreimbursed services. 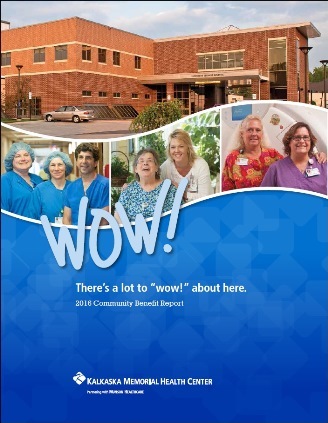 Those programs are highlighted in each of our following reports on community benefit. Community benefit programs address specific community health needs and are designed to improve the health of everyone in the community. Community benefit activities include initiatives and programs that increase access to health services, enhance the health of the community, advance medical or health care knowledge, and relieve or reduce the burden of government or other community efforts.